One of the most important assets of our firm is its personality. From a broad range of individuals, we extend expertise and professional, personal attention to assure quality services to specific client needs. As most of you are aware, Bob Homen passed away in April and Rich Hughes passed in November 2016. We are at a loss, not just as a firm, but as a family as well. Bob joined the company in 1968, and Rich in 1975. They were an integral part of Hills, Renaut, Homen & Hughes and will be deeply missed. Other changes have taken place in the past year as well. Two familiar faces and voices on the phone have retired recently. Irene Rocha, the voice that welcomed you to the company, retired in May 2015. Glenda Parsley, who had a supporting role with us for over 50 years, retired in October 2016. 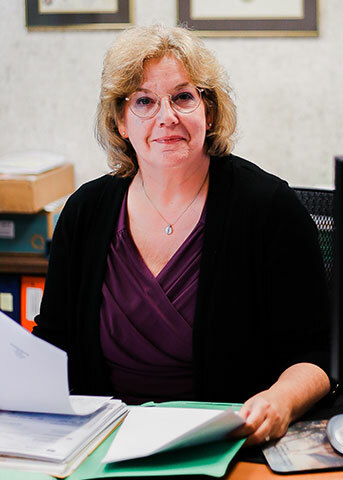 Leslie has been with the firm for over 34 years. Leslie has extensive experience in all phases of accounting, auditing, and taxation, with emphasis in for-profit and non-profit businesses, and specializes in working closely with large and small business owners. 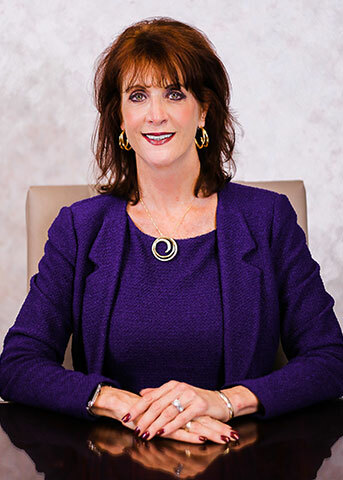 Leslie became a partner in 1992 and she is a member of the California Society of Certified Public Accountants and the American Institute of Certified Public Accountants. Nancy has been with the firm for over 31 years. Nancy has extensive experience in all phases of accounting and taxation with emphasis in audits of various for-profit and non-profit businesses. She also performs peer review services under the AICPA Peer Review Program, through the California Society of CPAs. Nancy became a partner in 2011 and she is a member of the California Society of Certified Public Accountants and the American Institute of Certified Public Accountants. Ruthann joined our team in September 2016 as a Tax Manager. 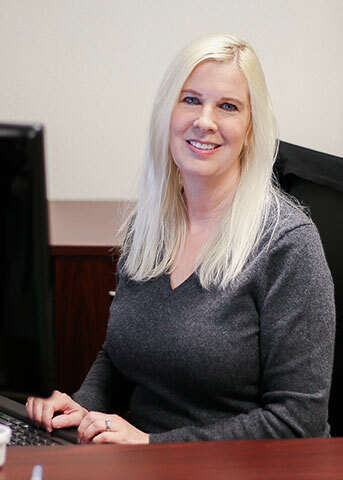 Ruthann has over 20 years of wide-ranging experience in both public and private industry accounting. 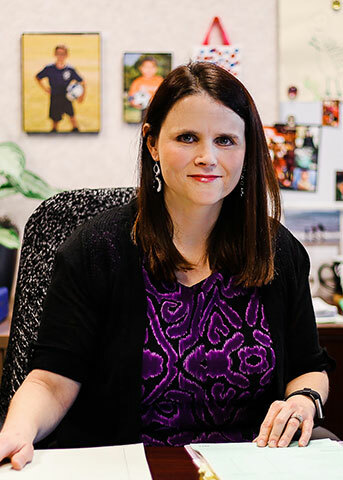 Ruthann’s most recent experience includes all phases of taxation and financial accounting services for both individuals and business entities. Ruthann is a member of the California Society of Certified Public Accountants and the American Institute of Certified Public Accountants. 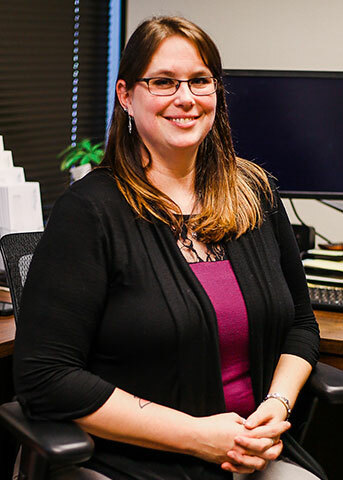 Kim is our senior accountant and has been with the firm since 2014; she has over 13 years of extensive experience in all phases of public accounting with emphasis in audits, reviews and compilations. Kim specializes in construction and agriculture. She is a member of the California Society of Certified Public Accountants and the American Institute of Certified Public Accountants. Melanie joined our team in June of 2015. Melanie has over 16 years of experience in the field of customer service. Working with a wide range of people through her time spent in the hospitality and banking industries. She is also a notary of public and is a member of the National Notary Association. Michel has been the with the firm since 2014. She has over 30 years’ experience in the Clerical and Accounting field. Michel is a first-rate Receptionist and Administrative Support professional who takes pride in excellent customer service and making our clients feel like family. Since 1963, Hills, Renaut, Homen & Hughes has been providing excellent tax and accounting service in Fresno and Central California. With combined experience of over 100 years, your team at Hills, Renaut, Homen & Hughes is capable and ready to handle your most complex tax and accounting situations.